Light gold. 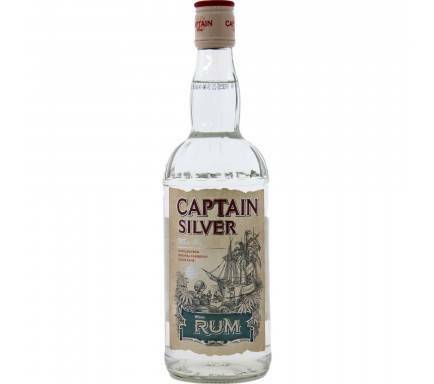 Warm finish, nicely balanced. Caramel and vanilla. 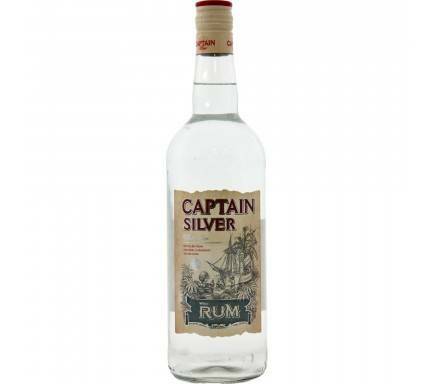 Smooth, mellow taste. 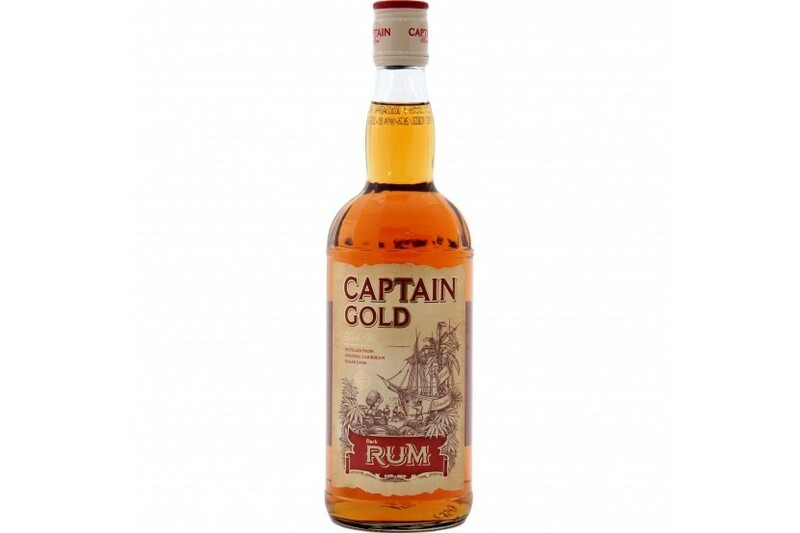 Perfectly crafted to be enjoyed straight, in rum cocktails and mixers, or as an ideal addition to rum recipes, a thoroughly enjoyable rum is evident in every drop of Captain Gold Rum. 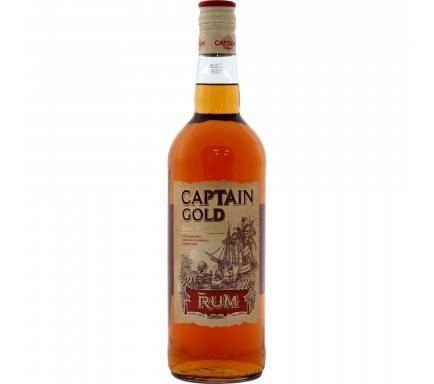 Captain Gold is blessed with a dark hue and medium body thanks to the additional years of rest in charred white oak barrels. 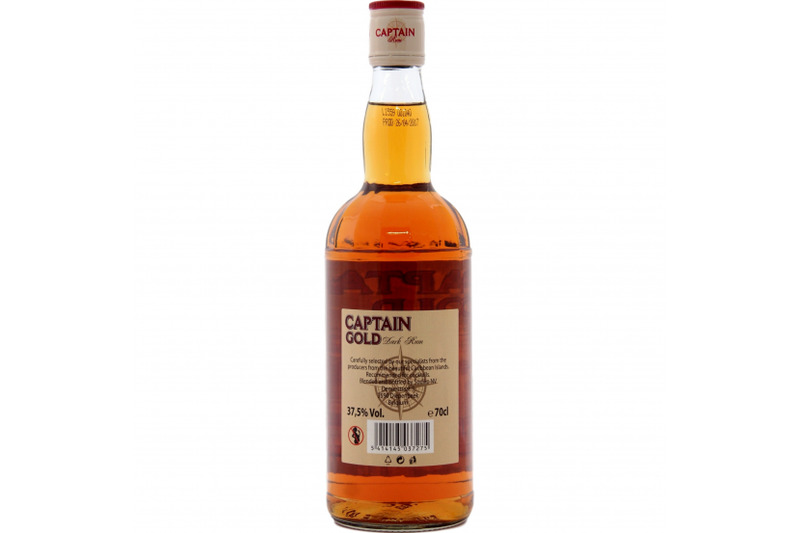 Captain Gold exhibits strong and complex associations with caramel and vanilla, yet maintains the well-disciplined and smooth mellowness of older rums that appreciators admire.